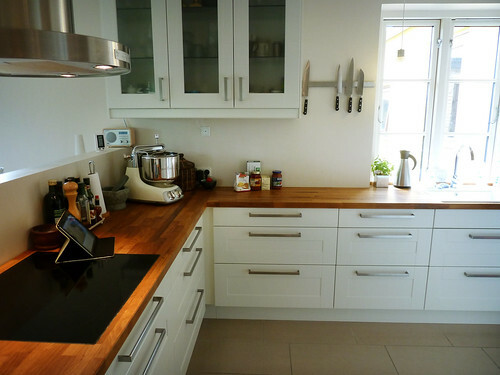 Baking, however – that is something I have enjoyed doing earlier, and it is coming back. 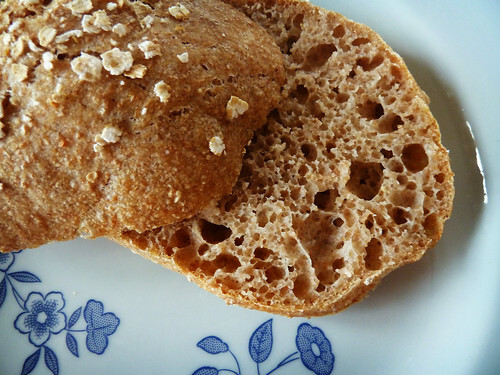 Don’t worry, this is not turning into a foodblog – I wouldn’t presume – but for the past 6 months I have been baking morning rolls most weekends as well as trying out other types of bread. 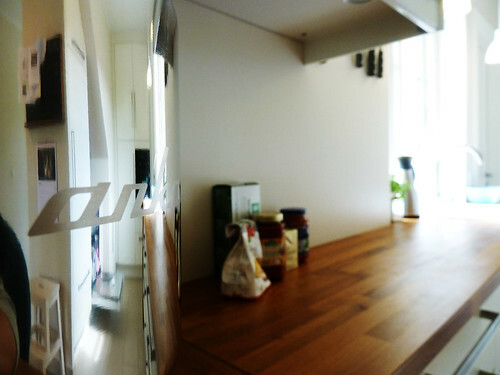 A month ago, we decided to get a kitchen machine. 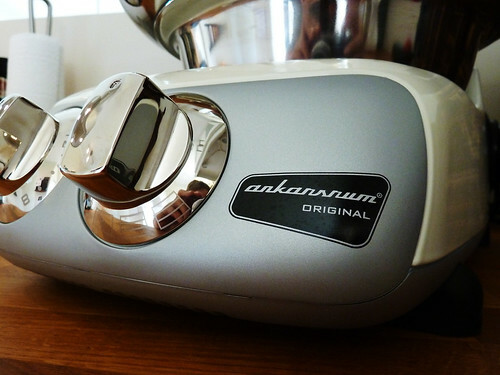 I had a look around on the internet, and looked at KitchenAid, Kenwood (my better half’s favourite), and a few others, but when a good friend recommended Ankarsrum, I was sold! Now, I am the type of person, that reads lots of reviews, but this machine is also just straight up beautiful, if you ask me. So, I really wanted this one, and taking the matter into my own hands, I wrote to the company, asking if they were willing to make me a good deal if I told you guys a bit about it as well. Which I would probably have done anyway. One week later, this beauty arrived. 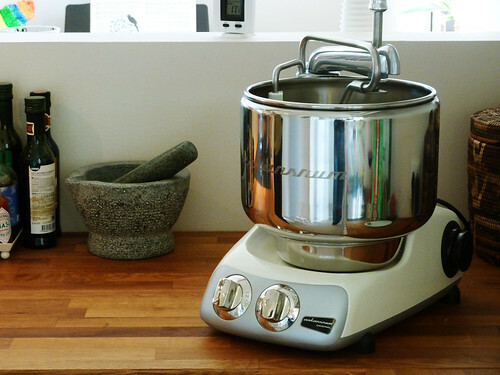 Ankarsrum (also known as Assistent) is different than other machines in the sense that it has a turning bowl instead of a turning hook. 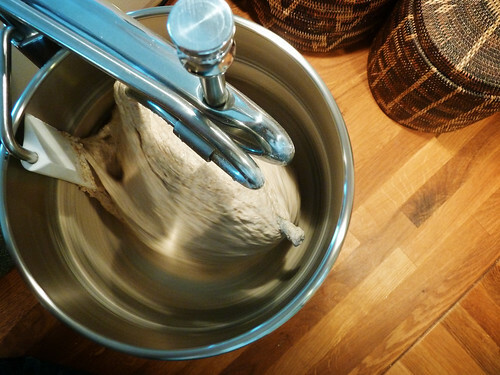 It is actually fascinating to watch the way the bowl is stretching the dough around the hook, and I imagine it comes quite close to kneading by hand. Also, since the hook is fixed, as opposed to it being thrown all over the place, it’s easy to add ingredients while it’s working. But hey, who am I to talk, I don’t have any frame of reference. I’m just really happy with it. Here it is at work. 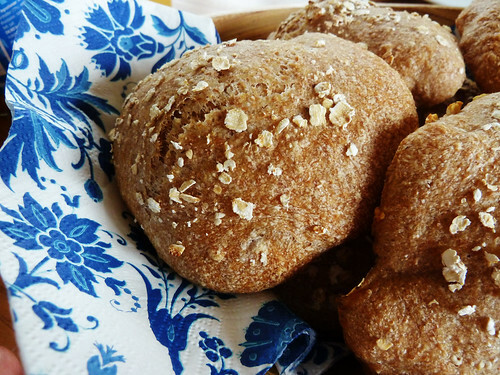 For this weekend’s rolls I actually tried a new recipe for cold rise rolls, that I found over here on Ann-Christine’s blog – really easy, and really good. Oh yeah, and in Danish – sorry about that. This entry was posted in Family and tagged ankarsrum, ankarsrum original, assistent, bakery, baking, kitchen machine, mixer, morning rolls. It is really beautiful! I love the scraper on the side. I just recently purchased a stand mixer, and am enjoying making bread more than I used to!